After 6pm the night of the show tickets only available at box office. ALL SEATS SOLD OUT! STANDING ROOM AVAILABLE FIRST COME BASIS. 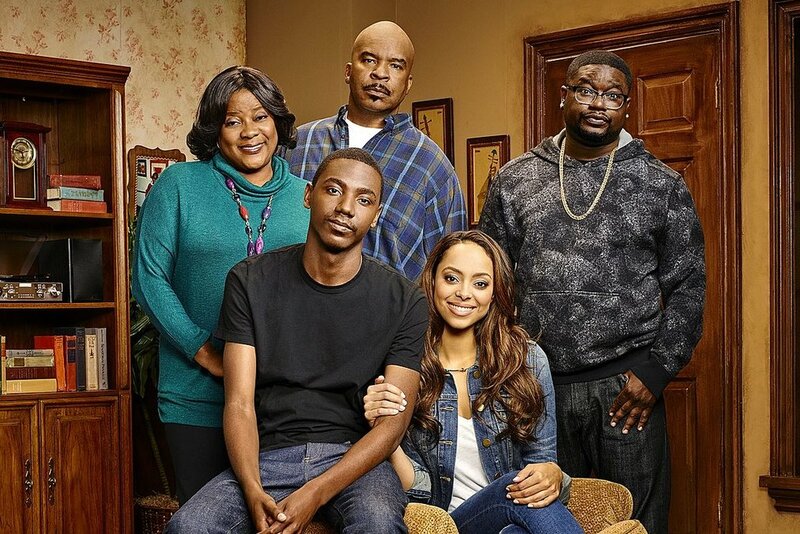 Jerrod Carmichael and the cast of the Carmichael Show! With David Alan Grier, Lil Rel, and Tiffany Haddish.